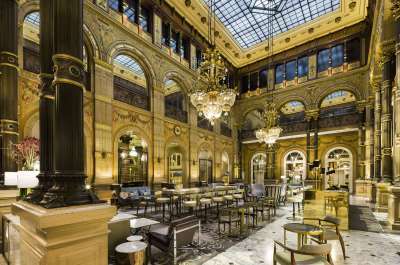 Mythical place in the city of light, situated just two steps from the Champs Elysées. 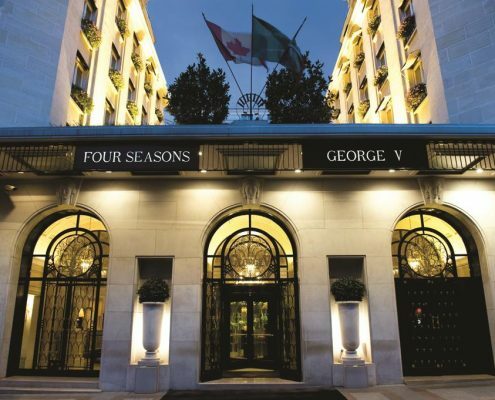 The famous hotel George V with its refined floral decorations welcomes you to celebrate your marriage in glamour and style ; where excellence and perfection are the words which encapsulate this venue. 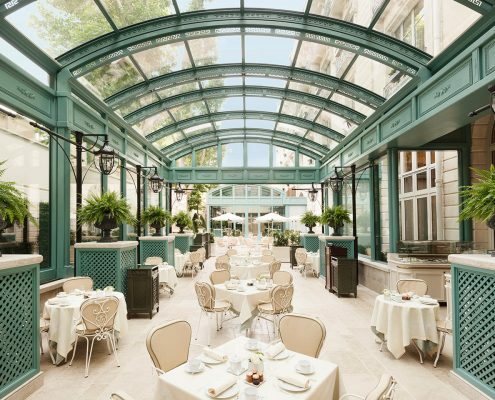 One of the oldest and most luxurious hotels in the world, le Crillon, recently renovated, is an ideal place to celebrate your wedding. 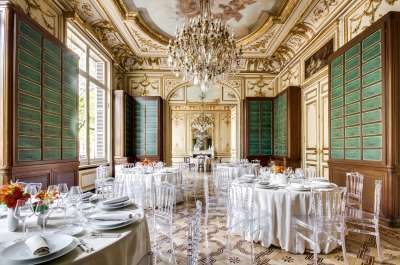 Luxury, refinment, decoration, service, situation… all of the superlatives and strengths of this huge house will delight you and make your marriage an exeptional and timeless day. 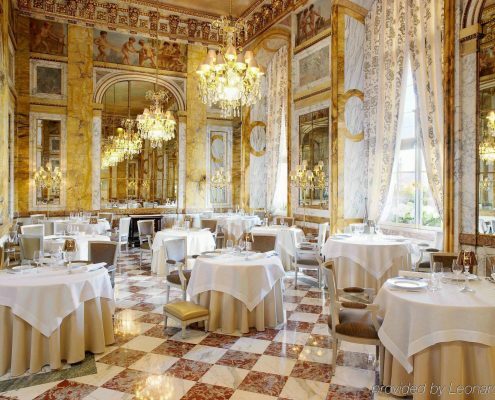 Situated on the prestigious Place Vendôme, Le Ritz offers you a sumptuous style and it’s know-how in the art of the French reception. The venue, loaded with history and enchanting refinement will delight the most demanding and will set the scene for you and your guests. 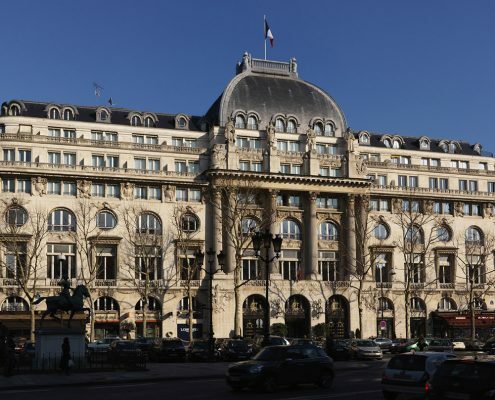 Ideally placed in Paris in the 8th arrondissement, le Cercle National des Armées is an inspirational neo-classical palace, archived in 1927 under the plans of national monument architect, Charles Lemaresquier. This building packed with history will highlight your event, thanks to the space of it’s rooms and it’s grand and refined architecture. diose et raffinée. 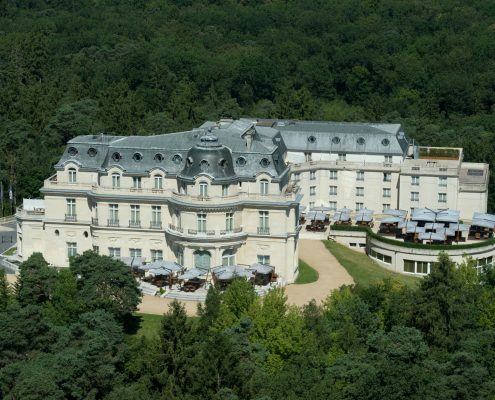 This 5 star hotel is situated in the middle of the Chantilly forest, 35 minutes from Paris and just 15 minutes from the Charles de Gaulle airport. This sublime castle will provide a touch of chic and cosy to your event by its enchanting decor straight out of a fairytale. 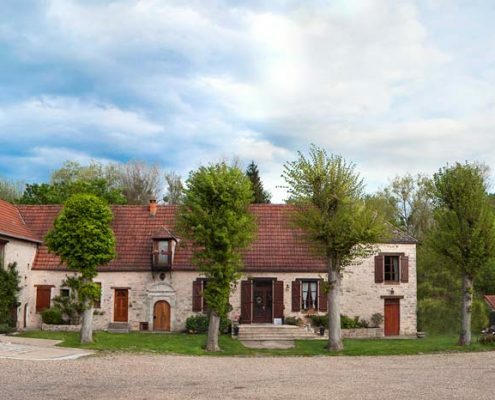 This charming 18th century building situated in Morigny Champigny, allows you to enjoy it’s beautiful gardens. 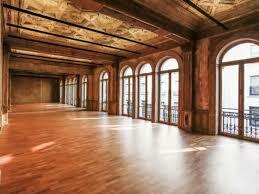 The property stretches to a huge 11 hectars, catering for a capacity of up to 140 people. This venue full of character offers the possibility of hiring a private park, 10 bedrooms and two reception rooms to welcome you in the best way. 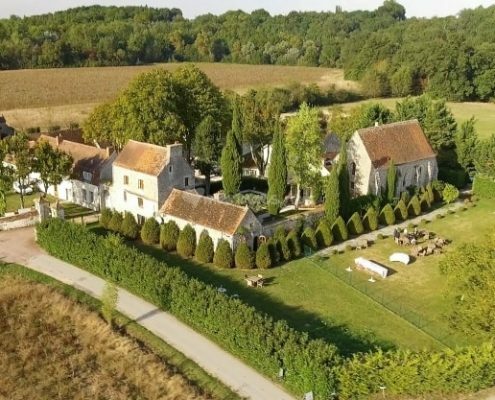 This ancient 12th century, Benedictory priory, located at around 30km in the South East of Paris offers a peaceful retreat. It’s vat domain of 20 hectars allows you to welcome up to 300 guests. 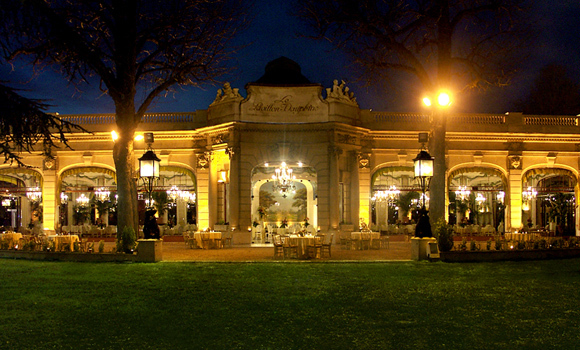 This venue full of charm, will delight your wedding guests, offering a beautiful park with a terrace, a veranda and a courtyard. 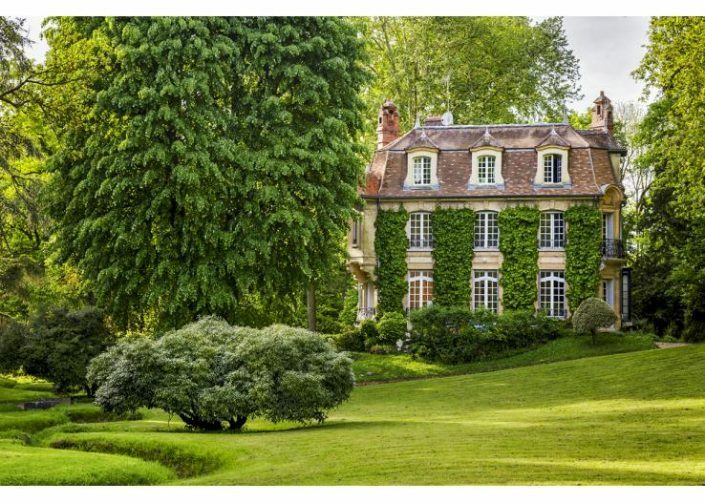 For nature lovers, the 17th century Ferme de Vintué is situated in Étréchy, just 30 minutes from Paris in the South West. 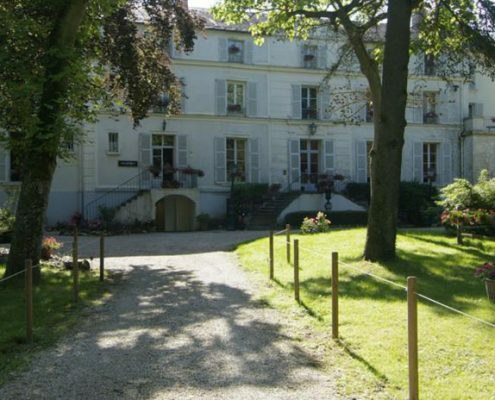 This building offers the ideal place for a country ambiance,with a lovely courtyard of nearly 2000m². 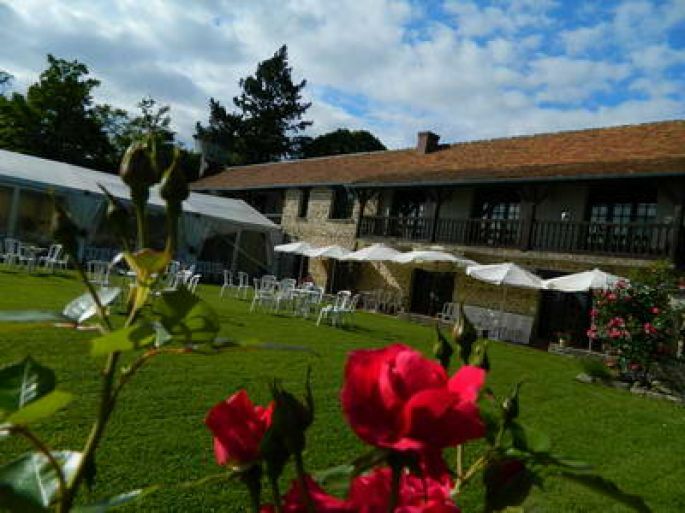 This farm puts at your disposition all of it’s charm, with an floral outdoor terrace on the edge of a forest and two beautiful rooms with stones and visible beams.